Crosspoly is a premium multilayer cross-laminated films and tarpaulins. Cross-laminated films have a more equally distributed tensile strength in all directions. These films are characteristically higher in tensile & tearing strength, puncture & weather resistant, have a high thermal dimensional stability and cryogenic flexibility. This makes it difficult to tear as well as break. 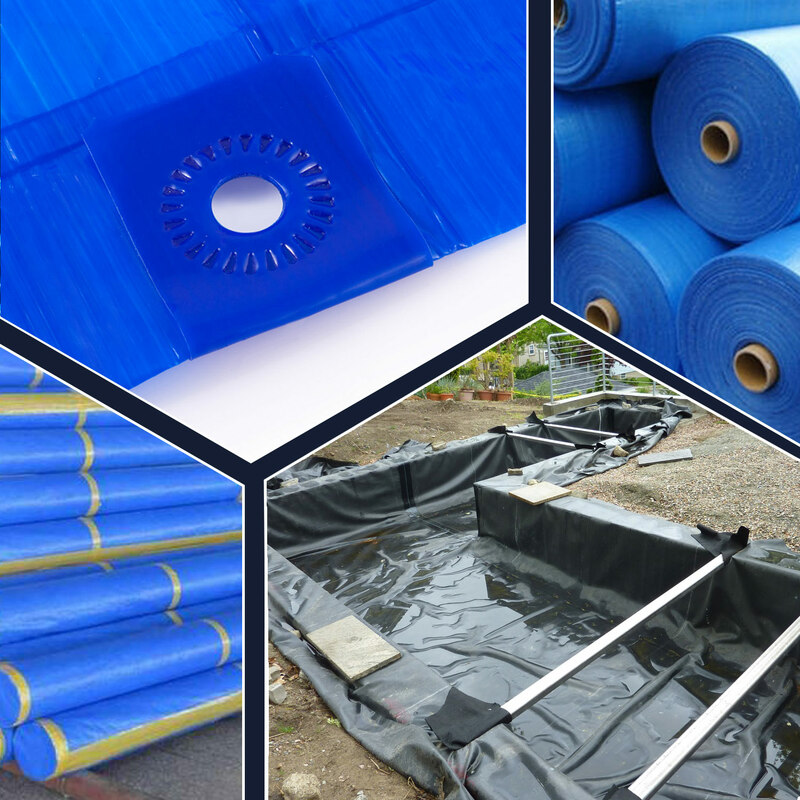 The tarps are flexible and made of high strength polyethylene film that is available in thickness ranging from 70 to 300 GSM. The unique process of cross lamination makes the film difficult to tear, chemical resistance, gives propagated tear strength with high impact strength as well as provide puncture resistance properties. It comes fitted with heavy-duty grommets at the corners and at every metre to help secure it at the intended site.